Join Us On Saturday, April 27, 2019 From 10:00am to 3:00pm! 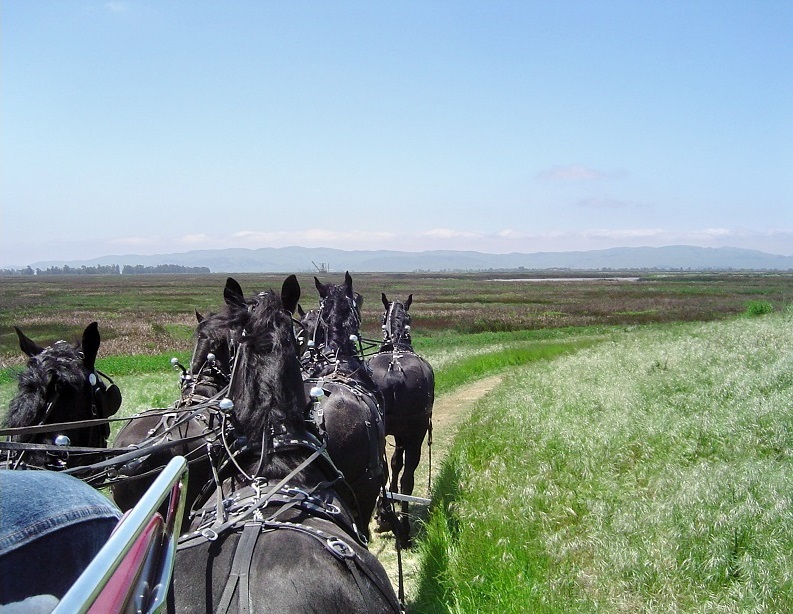 Together Solano Land Trust and the Rush Ranch Educational Council have been sharing Rush Ranch with the community ever since. Come celebrate with us! Entry is free! Any dollars you spend on lunch, raffle tickets, or arts and crafts will benefit the Rush Ranch Educational Council, an all-volunteer organization that provides fun and educational programs for the ranch.